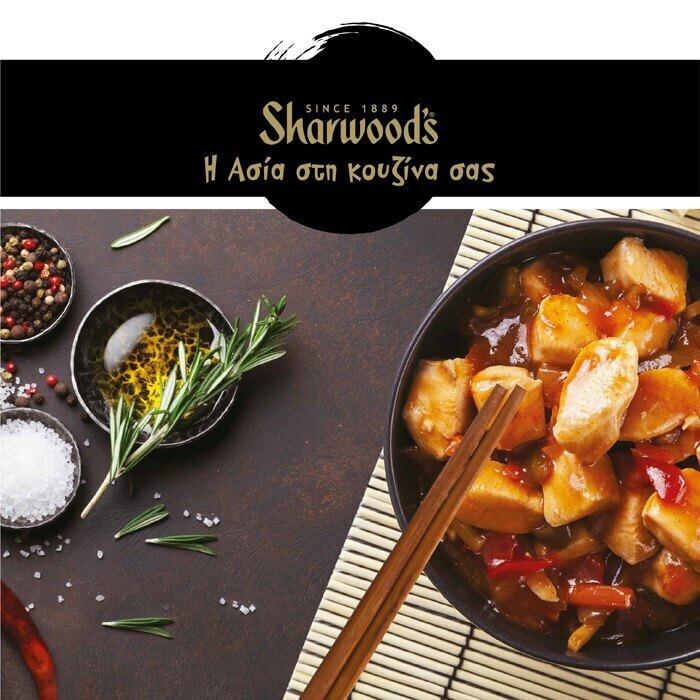 Asian flavours from Sharwood’s! Come join us for cooking and tasting the Sharwood’s products. Saturday and Sunday, 11 and 12 November, at The Mall of Cyprus.